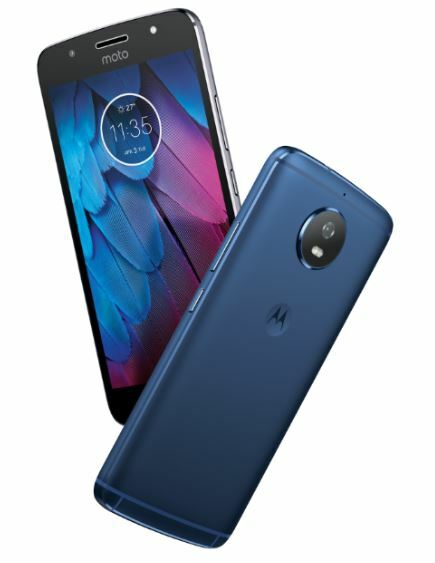 As promised, Motorola has launched the Moto G5S smartphone in a new Midnight Blue colour option in India. Motorola, back in August 2017 announced the Moto G5S and Moto G5S Plus smartphones in India. 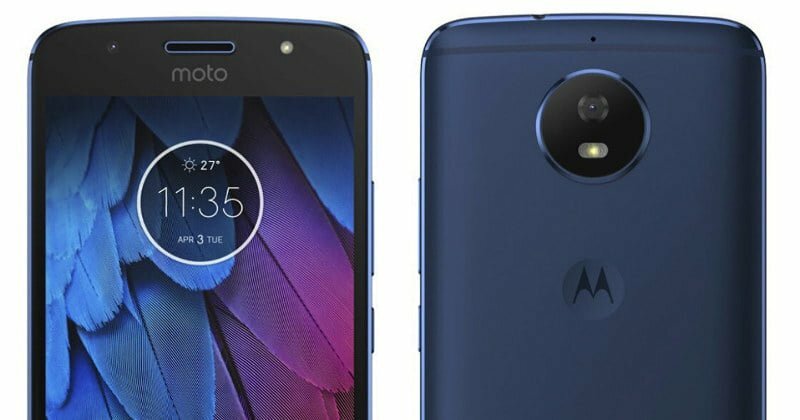 At the launch itself, the company revealed that it will launch a special Blue colour variant of the Moto G5S, and it has finally arrived. The Midnight Blue colour variant of the Moto G5S is priced at Rs. 13,999, the same price as the other colour variants of the Moto G5S. This special variant of the Moto G5S will be available across all retail stores and Moto Hubs starting October 14, 2017. Currently, the Moto G5S is available in two colour options- Fine Gold and Lunar Gray, and this will be the third variant of the smartphone. Besides the new colour, the Moto G5S Midnight Blue edition has similar specifications under the hood. The Moto G5S features a 5.2-inch Full HD display and is powered by the Qualcomm Snapdragon 430 SoC, mated with 4GB of RAM and 32GB of internal storage. The smartphone supports microSD cards up to 128GB. Cameras in the Moto G5S include a 16MP rear-facing snapper and a 5MP front-facing camera. Both the cameras have support for an LED flash. The smartphone is backed by a 3000mAh battery with support for Motorola’s TurboCharge technology, which is claimed to offer up to 5 hours of battery life in just 15 minutes of charge. The Moto G5S runs Android 7.0 Nougat out of the box. Bezel less display is the trend now. I don’t how many takers are there for this phone.